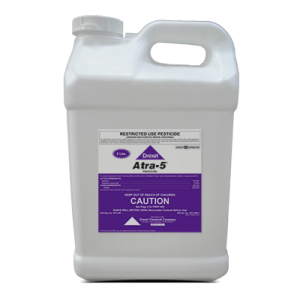 Atra-5® is a herbicide for the control of annual broadleaf and grass weeds in Corn, Ornamentals, Sugarcane, Turf and other labeled crops. Is Atra-5® a flowable product like Drexel’s Atrazine 4L? 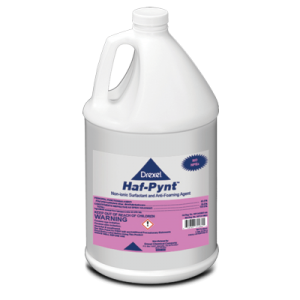 Yes, Atra-5® is the highest flowable concentrate Atrazine product available. Are there any compatibility issues with other pesticides? 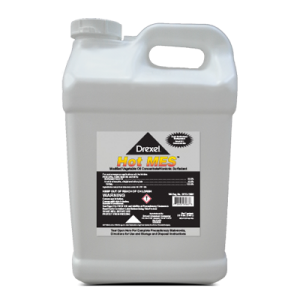 Mix Atra-5® with any products that you normally use with other Atrazine formulations. A compatibility test is always recommended before tank mixing.